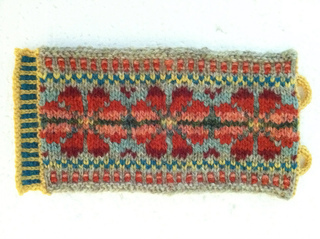 Both TKGA publications, Cast On and K2TOG, support the Master Hand Knitting Program. Cast On Magazine features an article titled On Your Way to the Masters that is written by a current member of the Master Hand Knitting Committee. Each article references a different aspect of the Master Hand Knitting Program and offers insight on the program and how you can better prepare yourself for your reviews. These articles are commonly referred to by reviewers to students of the program because they offer invaluable information and are a key resource to helping students complete each level of the program and better their knitting ability. K2TOG Newsletter dedicates a section of the issue to providing information for knitters enrolled in the Master Hand Knitting Program and for those who may be considering the program. The goal is to keep you informed, update you on news, and provide clarifications. 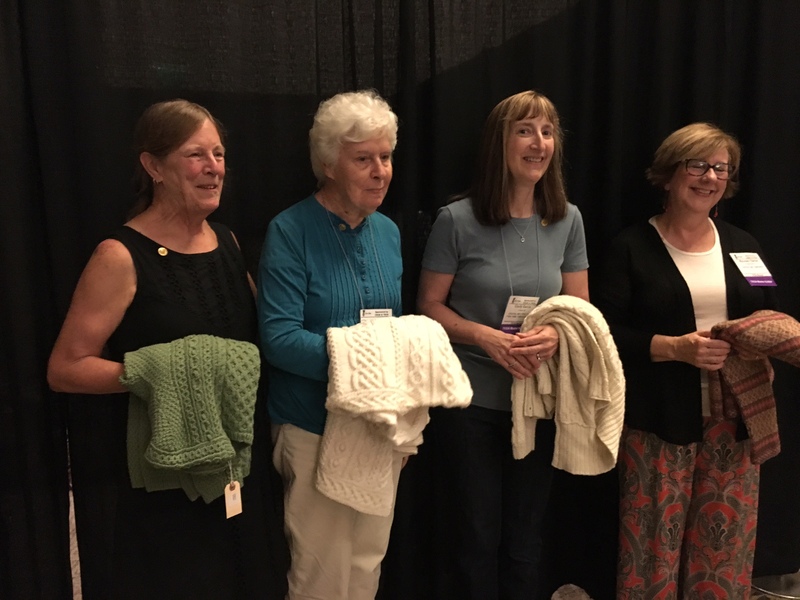 Visit our Ravelry page where our very active and informative group of Master Hand Knitting students, Committee members, and Co-Chairs participate in the various topics and answer all questions you may have concerning the program. Our Ravelry group also has discussion topics on Correspondence classes, other TKGA projects as well as social and supportive threads. All knitters welcome. If you have questions about the Master Hand Knitting program, please contact: MKRouting@tkga.org or info@tkga.org.